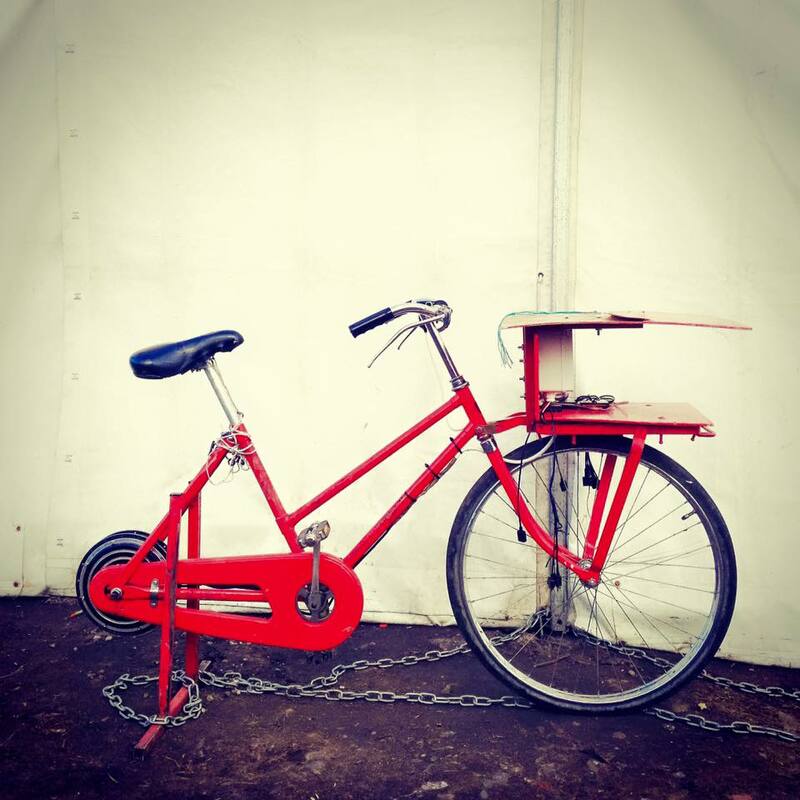 What is Refugee Bicycle Aid? 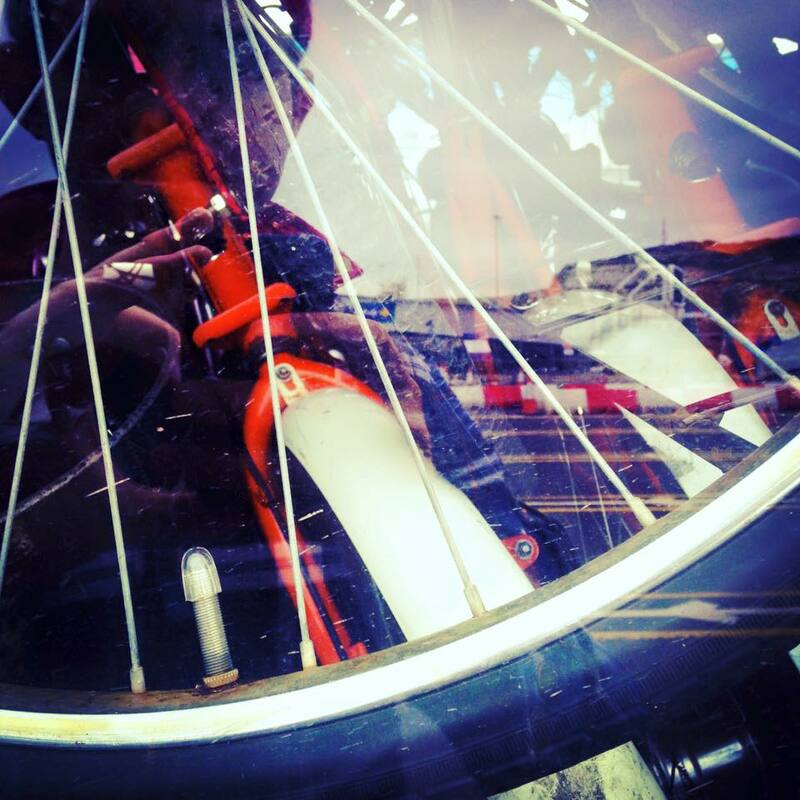 We are a community of people who believe a bicycle can be a valuable aid item. Bicycles can transform long walks into a freewheel when refugee camps are situated a long way from shops/services. They are also a valuable tool to travel around the vast refugee camps on the borders of Syria that are home to millions of people. The cycling communities of the world are made up of compassionate people who understand the benefits of a bike and care about folk having access to one. Refugee Bicycle Aid is building a community of cyclists from around the world who through events and crowdfunding support bikes, tools and training being delivered into refugee camps as aid. Crowdfunded £820 allowing us to fill a van with eighty renovated bicycles, tools and three mechanics to ‘The Jungle’ refugee camp in Calais. 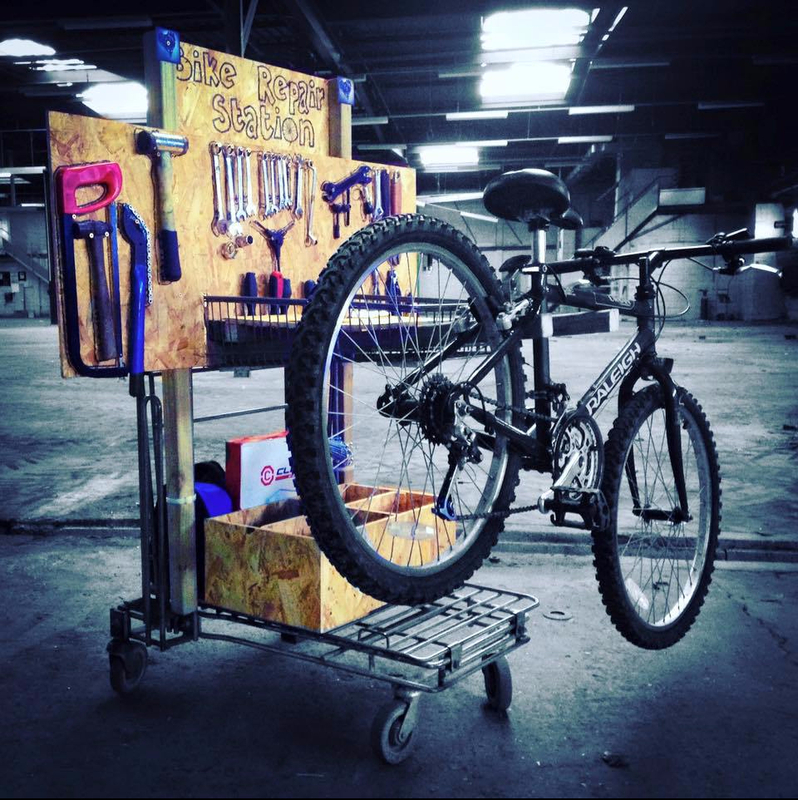 During our five days in the camp we built a mobile bicycle repair station at the Help Refugees aid distribution centre to support the repair of future bicycle donations. This trip was important in showing us that the cycling community is passionate about making bicycles available to those in need. Rode a cargo bike carrying renovated kids bikes, tools and inner tubes from Norwich to join the Critical Mass to Calais ride from London to ‘The Jungle’ refugee camp. This trip was the moment when Refugee Bicycle Aid was born and the seed of bicycles as an aid item was planted. During the short stay in Calais we learnt a lot about the impact, challenges and logistics of offering bicycles as aid items within a refugee camp setting. Offered the opportunity to work in a Greek refugee camp with CalAid over the summer of 2016. While managing a team of teachers delivering youth provision in Filippiada we had the opportunity to visit two other Greek refugee camps and two squatted buildings in Athens housing refugees. We learnt a lot about the Greek response to the ‘refugees crisis’ but also understood more of the refugee experience living within organised camps. Our work is made possible by the cycling communities of the world. We're always keen to hear from folk interested in supporting our work.